Twitter just got a major dose of reality in the investigation over Russian election interference. In a press conference Thursday after Twitter briefed the Senate Intelligence Committee staff, a visibly frustrated Mark Warner, the panel's top Democrat, laid into the social network for a briefing he called "frankly inadequate on almost every level." He said it pointed to a company that didn't understand the stakes. Why it matters: Twitter and Facebook, which also briefed the committee on Russian election meddling on its platform, are finding themselves out of their depth. Lawmakers like the usually even-keeled Warner will keep hammering this issue for months to come. This is an active probe into foreign espionage — not a wonky regulatory issue that can be swept aside by savvy lobbyists. What he's saying: "The notion that their work was basically derivative, based upon accounts that Facebook had identified, showed an enormous lack of understanding from the Twitter team of how serious this issue is, the threat it poses to democratic institutions, and again begs many more questions than they offered," said Warner. Warner's comments about Twitter came after Facebook was forced to promise to hand over the actual ads purchased by Russian actors before and after the election focused on divisive political issues. He indicated that without companies being forthcoming about ad buys, "at some point these companies are going to test the confidence and faith that Americans have in their enterprises that's been built over the last few years." Adam Schiff, the top Democrat on the House Intelligence Committee, was less outraged, but he agreed that Twitter needed to provide more. "Much of the information that Twitter used to identify Russian-linked accounts, however, was derived from Facebook's own analysis, and it is clear that Twitter has significant forensic work to do to understand the depth and breadth of Russian activity during the campaign," he said in a statement. Twitter, Facebook and Alphabet had already been invited to testify publicly before the Senate Intelligence Committee on Nov. 1. The House committee has scheduled its own hearing for October. This dustup ramps up the pressure on company execs, who often dodge requests to testify, to show up. 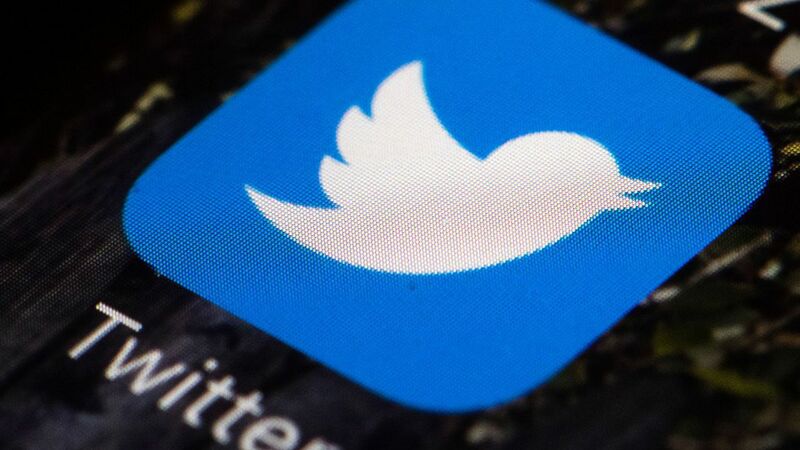 By the numbers: Axios' Kim Hart digs into the Twitter findings that set Warner off, and Axios' Stef Kight looks at an Oxford study finding that Twitter users shared more fake news than mainstream news during the election.